If you’ve ever heard about Cancun in Mexico the chances are it is because of its infamous title as the ultimate Spring Break destination. If, like, me that would usually completely put you off travelling to Cancun, the good news is that in fact, it is a great place to visit, and when I went there wasn’t a Spring-breaker in sight. What's your excuse to not visit Cancun? Two ingredients that make the perfect holiday! The year-round temperature rarely goes below 23c, and a good combination of breeze and heat greets you every day. Cancun has 13 miles of coastline, so you are not going to struggle with getting a good spot on the beach! 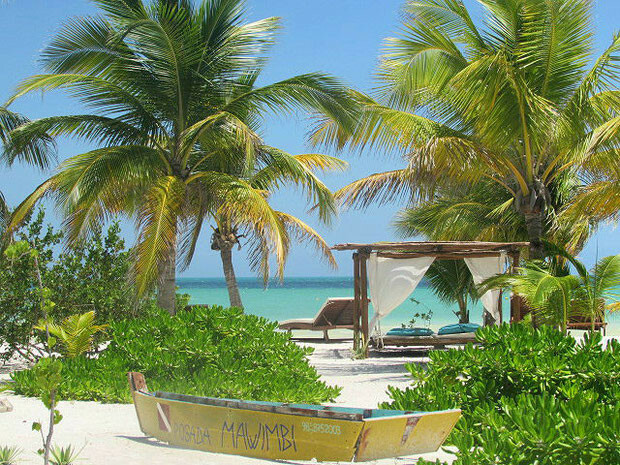 The Hotel Zone stretch of beach is perfect for sipping on a margarita, working on your tan and dipping into the ocean. Playa Delfines has some of the brightest blue water in the city while North Beach (or “Playa Norte”) is a great place to get away from the more popular beaches. 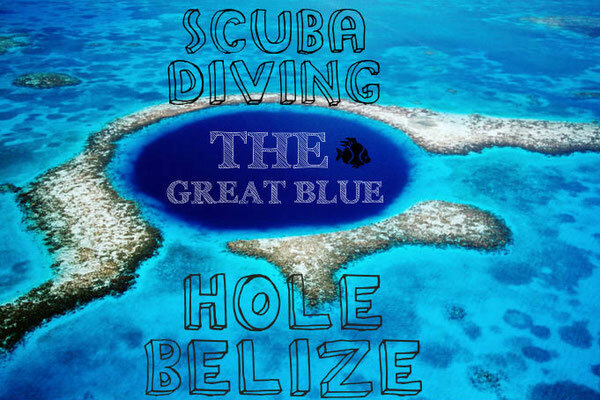 It sits on the northern end of Isla Mujeres, a small island just off the coast of Cancun. Here you’ll find several beach bars along with the best water in the region—no rocks and no waves, just clear, shallow water. It’s also one of the only spots where you can see the sunset over the ocean. Actually, my favorite part of Cancun was how accessible it was to the surrounding areas. Just a 90-minute drive away is Tulum, a Mayan coastal site perched above 40-foot cliffs, here you’ll find the ruins of a once-thriving civilisation. Must-do’s here are the pyramid-shaped El Castillo, the Temple of the Descending God and the Temple of the Frescoes. 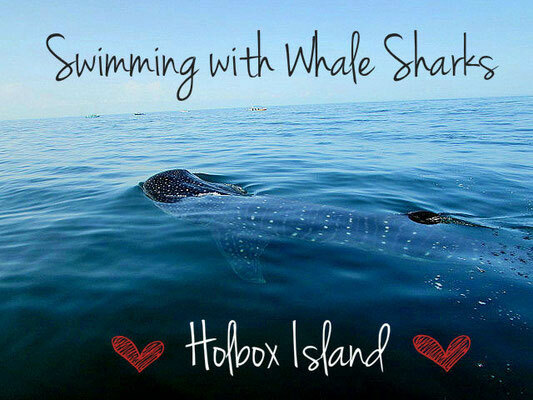 However, I discovered a hidden gem just 2 hours away from Cancun called Isla Del Holbox, it was here I swam with whale sharks for the first time and had one of the most unforgettable experiences thus far. 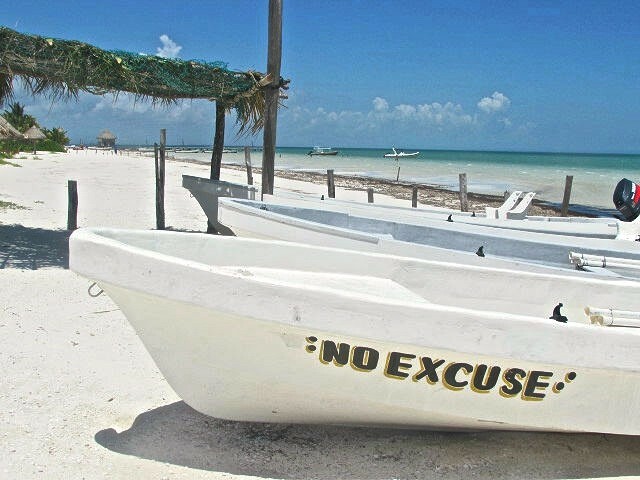 Isla Del Holbox is relatively unknown to tourists and on my visit I was one of only 3 backpackers on the whole island. Definitely no spring breakers here. Come on, you can’t go to Mexico and not go crazy for the food! Honestly, the food wasn’t as I expected - I was way too used to Tex-Mex food and adapted versions of ‘Mexican’ cuisine. The street food in Cancun was among the best I have had anywhere in the world - and it was all so cheap! It’s all about the tacos in Cancun, head down to downtown and spend the whole day trying each food stall. Then head to a local bar and try out some authentic tequila - now you’ve got the real Mexican experience! In addition to the activities I just mentioned, there are so many more that are great for travelers of all ages. 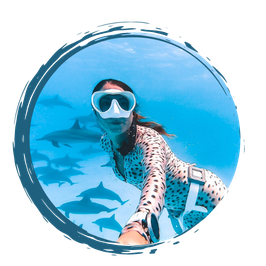 Whether it be swimming with dolphins (if sharks aren't up your alley), or watching a live authentic Mariachi band performance, Cancun is full of culturally enriching experiences far beyond its spring break culture. 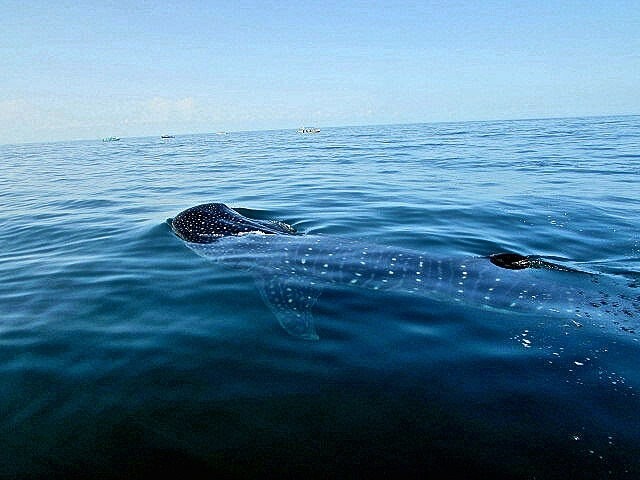 Also, remember spring break is only one time of year so the rest of the weeks leave Cancun open to you to explore and have adventures. So when are you going to Cancun?